Release Date:02/15/2019;Notes:Limited 180gm audiophile vinyl LP pressing. Don Drummond became famous as one of the original members of the instrumental ska band The Skatalites. He composed most of their tunes and recorded different tunes in the '50s and '60s. He was an excellent trombonist and the famous producer Duke Reid remixed a couple of his tracks years after his death. The instrumentals which are blended together searching for the famous ska sound. The different musicians, who never seem to be out of the Jamaican Hit Parade, bring you 12 numbers packed with the infectious West Indian beat which will make you want to dance and keep on dancing. 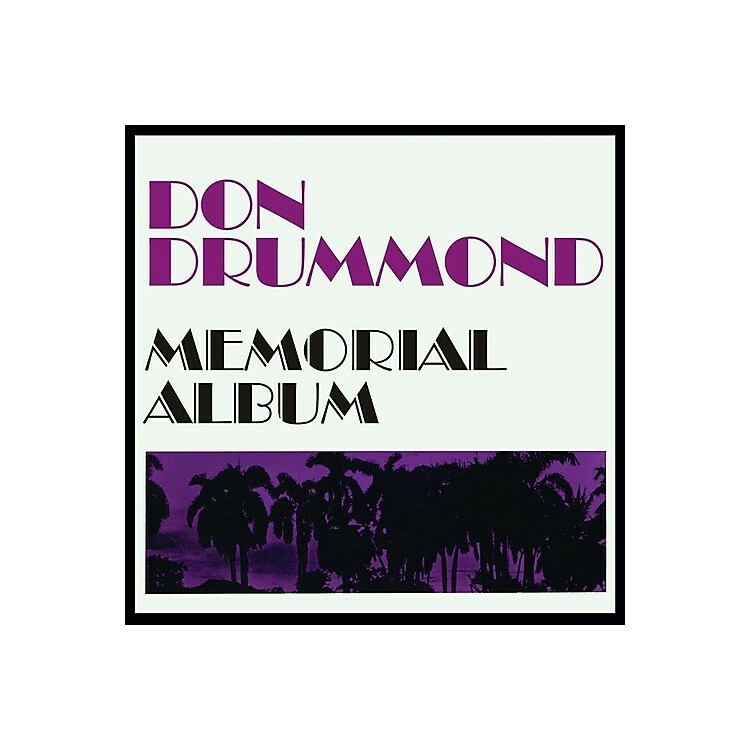 The so-called Memorial Album illustrated how Drummond's talent would change the future of Trojan. Don Drummond was convicted for murdering his girlfriend in 1965. He was imprisoned in Kingston, where he died four years later. The official cause of death is still unknown, but different theories saying that he was killed or poisoned.